UK Acoustic Systems were required to install the Soundis Absorb-R GypLine αw to the underside of the central staircase and to various meeting rooms around the BSKYB TV Meeting Centre. 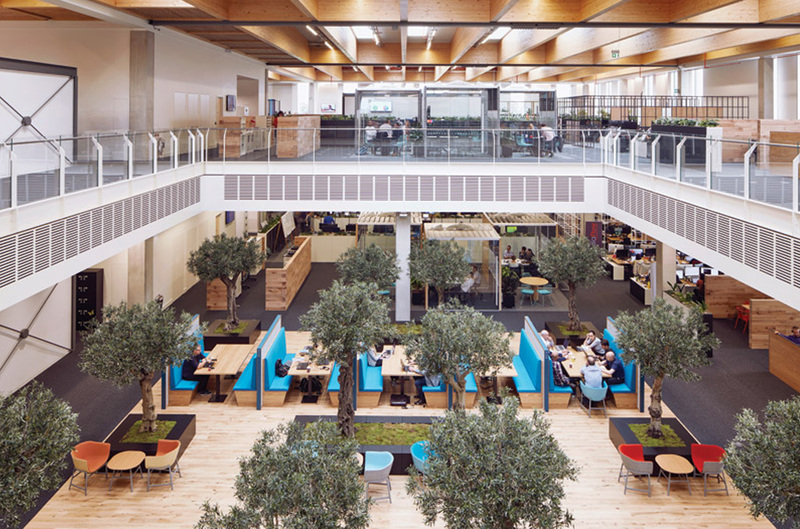 The project presented challenges, programme constraints and critical interfaces with Mechanical & Electrical trades all of which were dealt with by the site and installations team in a professional manner. The Absorb-R GypLine αw finish offers unrivalled levels of sound absorption but also ensures walls and ceilings are clear of panels and visible acoustic solutions, providing a virtually seamless monolithic surface for walls and ceilings in a choice of RAL colours. 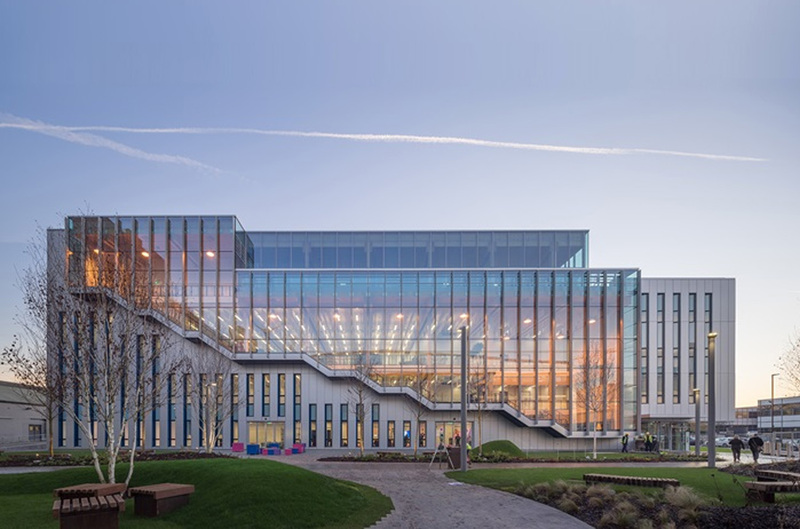 This was ideal for the BSKYB project team as it complied with all of their requirements and expectations. UK Acoustic Systems have completed numerous similar projects using the oundis Absorb-R GypLine αw. The Absorb-R system achieves the “best” aesthetic finish possible with a range of finishes available. Absorb-R GypLine αw is now being specified and utilised in a large number of office, hotel and leisure projects throughout the UK.